How does an electro-photomodulation session work? How to choose a led photomodulation device? 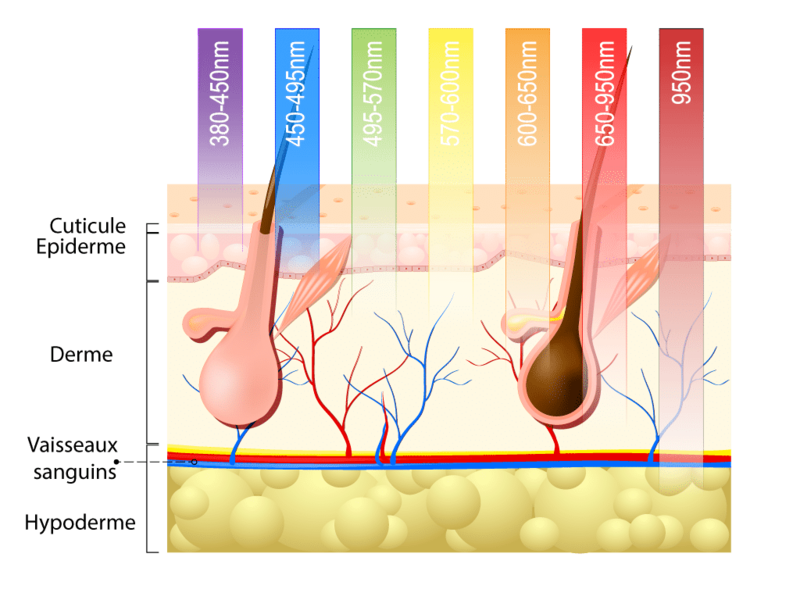 A technique based on pulsed and cold light, phototherapy is nevertheless an exciting method in terms of its functioning and applications. You can imagine that it is not every day that the medical profession gets their hands on a non-invasive, non-aggressive and totally painless technique that, in addition, produces results that are simply amazing on receptive subjects. And since we are all receptive to light, to varying degrees, there is no reason to deprive ourselves of it. While its fairly technical medical applications, such as weightlessness healing, were its main original objective, color photomodulation surprised everyone with its aesthetic, dermatological, systemic and neurological capabilities. Today, it is a painless therapy used in many fields and solves problems of dermis, hair loss, pain, aging, but also brain damage. One may wonder whether all the applications of this extraordinary technique have already been discovered. Is LED photomodulation really an innovative technique? What are its origins? Can we trust him? What are all the possible applications? All these questions deserve in-depth answers to be discovered on photomodulation. 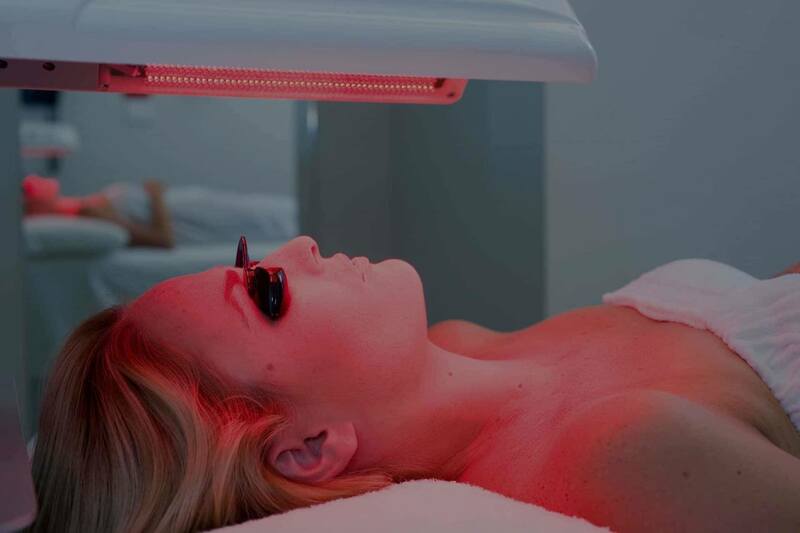 Our experts tell you everything you need to know about LED therapy, a revolution in the medical and aesthetic field. As you have understood, photobiomodulation offers many possibilities in the medical field. Thus, it will make it possible to accelerate healing as well as to act against neurodegenerative diseases by way of pain management in medical settings as well as during sports activities. To cite just one example, osteoarthritis photobiomodulation is extremely effective in relieving the often unsustainable and disabling pain of this disease, without damaging the skin. It is interesting to note that simple exposure to LED light during a 20 to 30 minute session can relieve such disabling and severe ailments in such a short time. The treatment sessions can be done in the hospital or at home after medical advice. 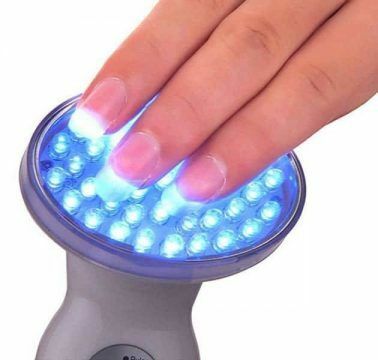 Discover all the medical applications of this almost miraculous led therapy! Light acts on the human body, that’s for sure. But it is on the action between dermatology and led that the results are most spectacular because they are visible to the naked eye. This is a testament to the power of phototherapy. Indeed, acne is probably the most convincing example. This outbreak of pimples affects many adolescents and continues into adulthood, causing generalized malaise that can lead to confinement. Traditional methods of action are very invasive and very heavy. Acne photobiomodulation acts in depth and durably without altering the skin. In addition, it can reinforce allopathic treatments already in place such as a peel to add a repairing and purifying action to the dermis. To learn more about this wonderful light healing tool, our experts invite you to consult our articles dedicated to actions on the health of photobiomodulation, a therapy with multiple perspectives that medical research is gradually discovering. Whether you use aesthetic photomodulation or dermatology photobiomodulation, understanding and using LEDs is a priority. Indeed, it is the colours that will trigger the desired action within the cells exposed to phototherapy. 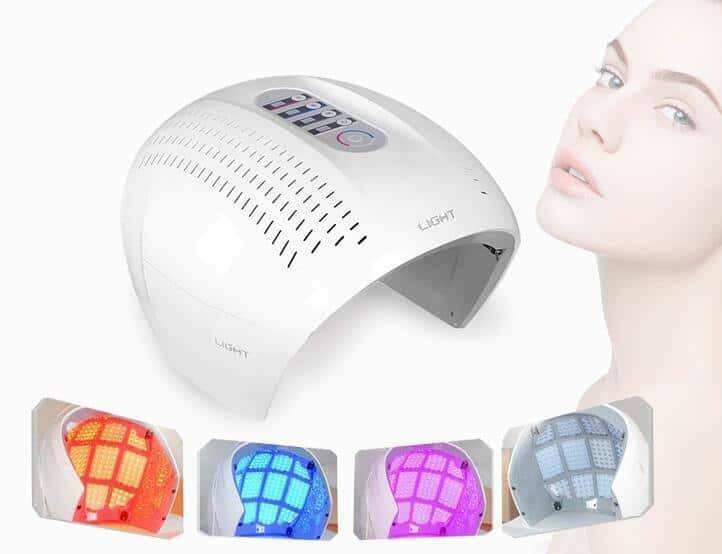 It should therefore be noted that there is a panel of 7 LED colours in light therapy. They all have a specific application to meet different medical or aesthetic needs. 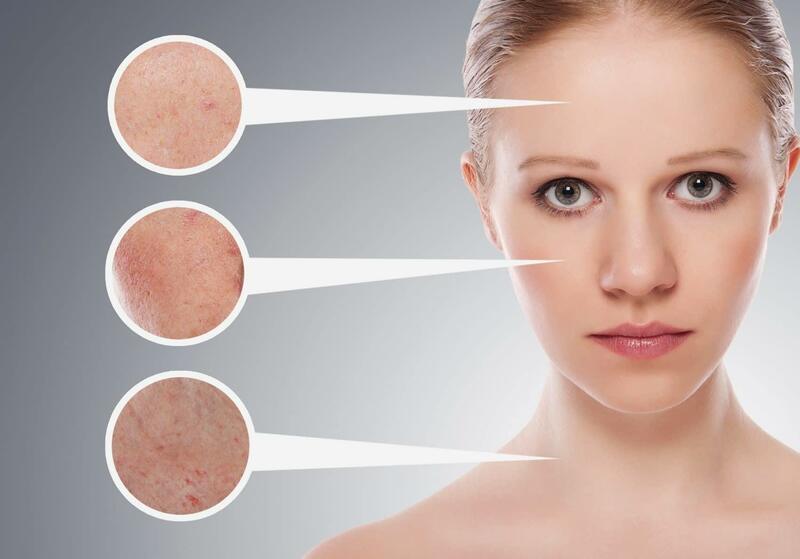 For example, acne is treated by exposure to blue light to cleanse the skin thanks to its antiseptic effect and then to a red LED to heal and repair the dermis attacked by blackheads. Similarly, cellulite will melt in front of the yellow LED, just as the pregnancy mask will disappear under the effect of the green light. Stretch marks also do not resist its light spectrum. This unique combination of benefits from each led is designed to meet all your needs. And when you are at home with your LED device, it is really necessary to know the actions of each light on your skin in order to get the most out of it. 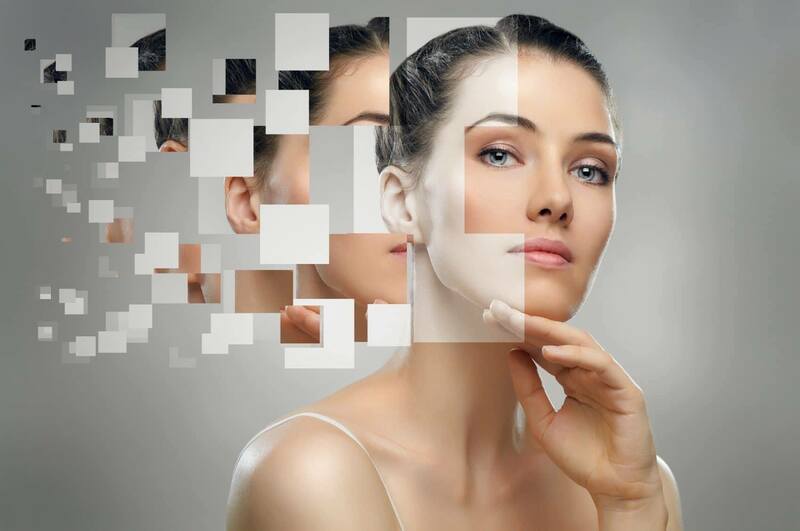 Treatment led acne, stretch marks or anti-aging, scientists have left nothing to chance and have conducted concrete studies to really measure the impact of photomodulation led on the human body. As mentioned above, the hindsight necessary for the assertion that there are no side effects is present. 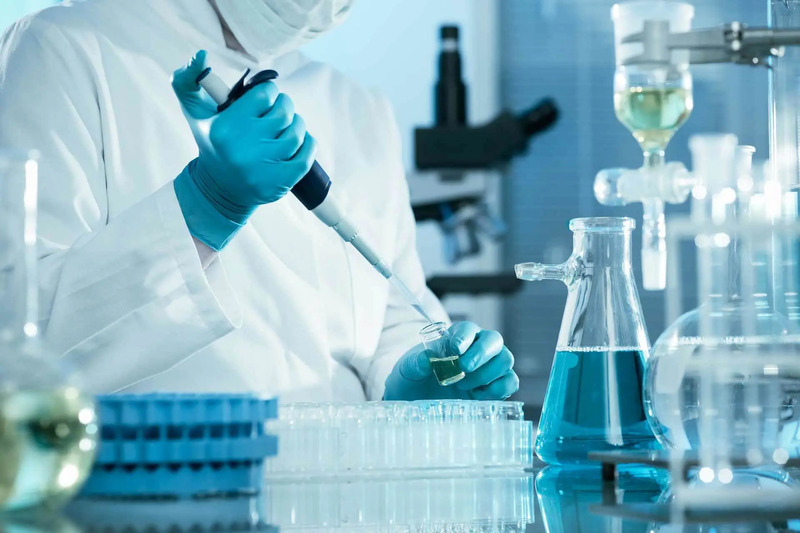 But as far as the effect itself was concerned, it was necessary to start from scratch to test the different possible applications on a representative sample. And this has been done in different, if not all, areas. Indeed, the first study on the anti-ageing effect is at the origin of the lighting of phototherapy. These results have therefore greatly encouraged researchers to continue their investigations in its other possible applications. Thus, the effects of LED photomodulation on acne, alopecia and stretch marks have been the subject of extensive studies. All of them had an excellent treatment success rate over a large part of the study population, regardless of skin type. There are therefore no side effects to LED phototherapy, but also no dermal prerequisites to be able to claim it. With manual devices, it is very easy to perform light therapy at home. However, it is preferable to know how a treatment by electro photomodulation works so as not to be confused in front of your led device. To help you discover your device and set up your session, our experts have written a global user manual to consult on this page. You will find everything you need to know to prepare yourself properly for a treatment and get the most out of it for your skin. Our experts also advise you on how to proceed, regardless of the model of LED lamp you own. Indeed, different types of LED lamps exist on the market. Each has its own technical and functional specificities. It’s up to you to choose the one that’s right for you. Through the procedure, our experts also give you their tips and tricks to optimize and prolong the effect of the led session in order to obtain the result you expect. To start using your LED device with peace of mind, follow the guide! This is the question to ask when considering light therapy care at home. A first step in responding to your needs is to start with your needs. For what purpose do you want this device? Which area is to be treated? What would you like to see as a result? As you will have understood, part of the answer depends on you. The rest depends on the technical characteristics of the led device. You will find them in the form of a led mask, removable panels or even manual with change of end caps. There, you will have to judge the practicality of what you are looking for. It is obvious that a manual device will be more manageable, but will also require action from you during the session while the panel device allows you to lie down and relax completely during the treatment. Here again, everything is a matter of taste. Then, it is necessary to be interested in the heart of the LED lamp’s performance and to know the technical details not to be neglected. Power of the leds, ergonomics of the control system or even a number of colours… they have screened everything for you! 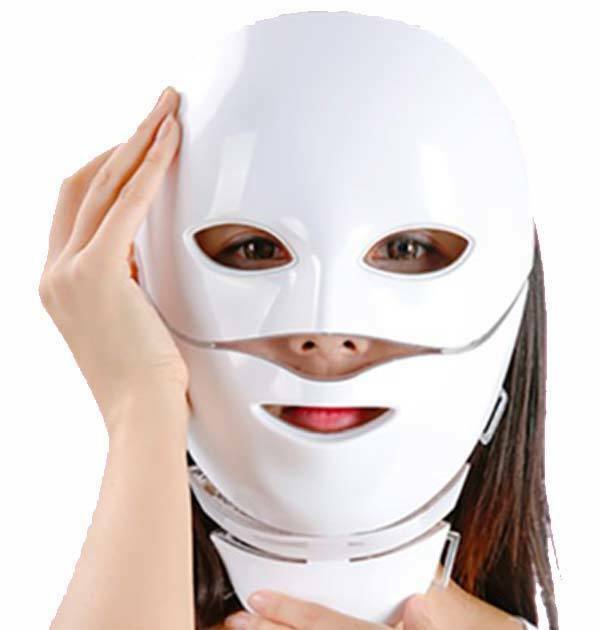 Choose the led mask, the most famous phototherapy device! Functional and effective, the LED mask seems to win all the votes when it comes to smoothing, firming or plumping the skin of the face. It is put on the face and is held in place by an elastic band to pass behind the head. For more comfort, it is advisable to choose a model that can be adapted to your face. So remember to look carefully to see if the model of your dreams is fixed or not. In addition, it will cover your entire face and thus obtain a homogeneous effect. And speaking of homogeneity, it is also strongly recommended to use the neck accessory that goes with the mask. Indeed, the skin of the neck is thin and fragile like that of the face. And a plumped and tense face cannot be supported by a flaccid and wrinkled neck. Also, the neck accessory helps to avoid this sometimes striking contrast. It will also be useful in acne led treatments where pimples can also be found in the neck, upper back and décolleté. 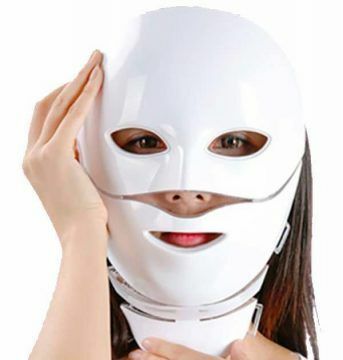 Finally, depending on the use you wish to make of it, you will have to choose between the 3-colour masks where the most common LED shades such as red and blue are present and the 7-colour masks which have an enlarged range of colours and therefore allow a complete facial treatment. Stain removal, scrubbing, smoothing or even reducing wrinkles and fine lines are thus within your reach. All you have to do is select your led device and enjoy its care at home!